Do you understand the colour wheel? You know, the round, rotating mechanical devise that illustrates the organization of colours and their association to one another? 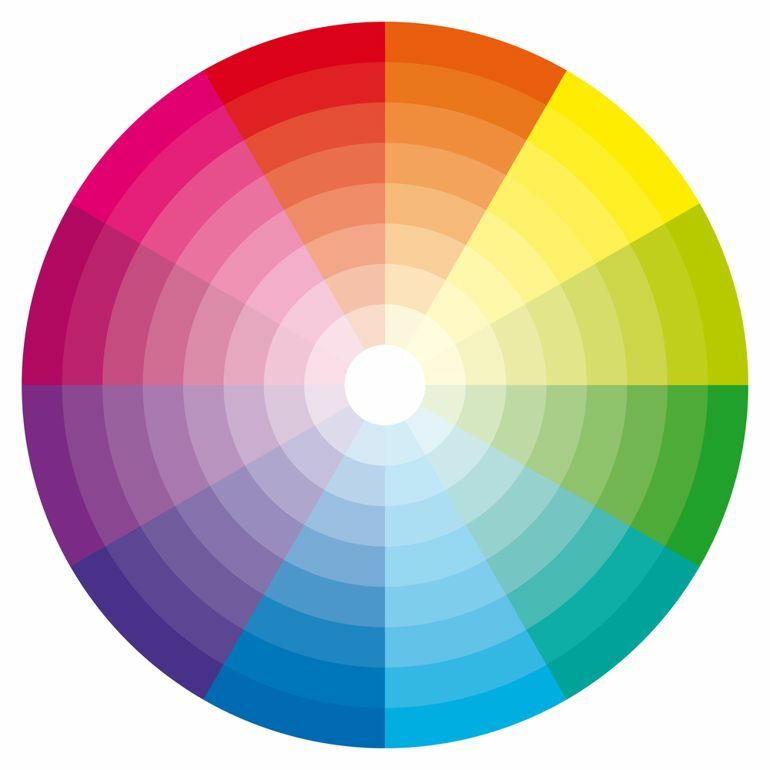 The ultimate idea of the colour wheel is that it displays the boldest of colours along the outside edge funneling inward toward the centre, breaking down each colour into lighter and lighter shades. You don’t have to be a scientist or even an artist to appreciate the modern colour wheel, you just need to know what it can do for you and your interior. If you start to sweat at the mere idea of selecting the right colour of paint from the millions of available swatches in the selling centres of big-box stores, take a spin around the colour wheel using the following suggestions to make your life easier. When contemplating wall colour within the living room, family room and kitchen, the goal is to select a theme that will flow from one room to the next as these rooms are usually situated together in an open floor plan. What you want to avoid is red walls turning into green walls and then turning into blue walls. That would be too visually shocking. Wall colour is your backdrop for your furnishings and cabinets. It needs to compliment rather than contrast. Stay in the centre of the colour wheel working slightly outward from the lighter saturations of colour. 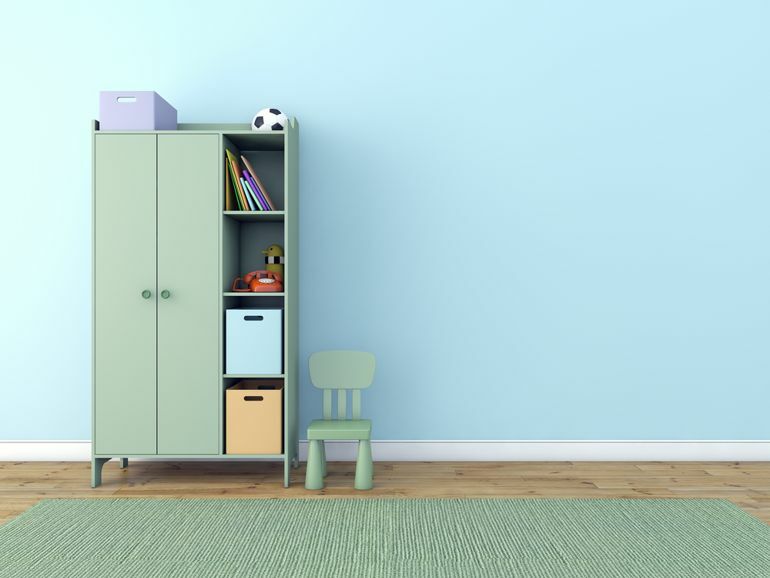 Wall colours for kids’ rooms or play rooms tend to be closer to the centre of the colour wheel where the vibrant and bright pastels reside. 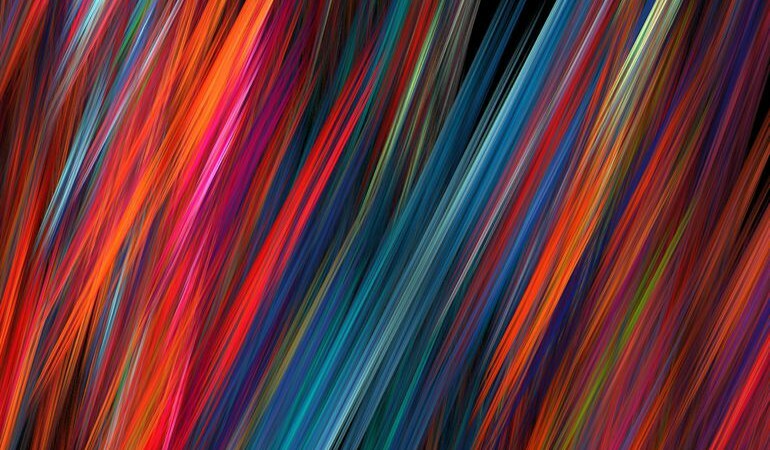 These colours are usually interpreted into youthful and whimsical design aesthetics because they are physiologically proven to stimulate the adolescent mind. The walls of dining rooms, dens and powder bathrooms are usually painted in dramatic and masculine darker shades of paint. Dens tend to be on the darker side of colour because of television viewing and wanting to avoid glare, while dining rooms tend to be more elegant– a design aesthetic related to dusky colours- while powder bathrooms are typically smaller in square feet, allowing more individual expression, where chance is allowed. Stay on the outside edge of the colour wheel here, but a touch toward the darker side of the colours, depending on the colour wheel that could be more toward the centre. An accent wall is a wall in any room that is painted a different colour than the rest of the walls. Many consumers and designers choose to do an accent wall to add additional visual stimulation to the room – a great way to add in additional colour without overwhelming the space. The best thing about the colour wheel is that it will expertly show you what secondary colours will compliment your selected colour – this is known as your accent colour. The colour directly across from the colour of your choosing is your best accent. The colour relationships represented on the colour wheel comes to me naturally – like an accountant understands numbers, an interior designer has an innate ability to understand colour. In the end, however, it all boils down to the visual interest. 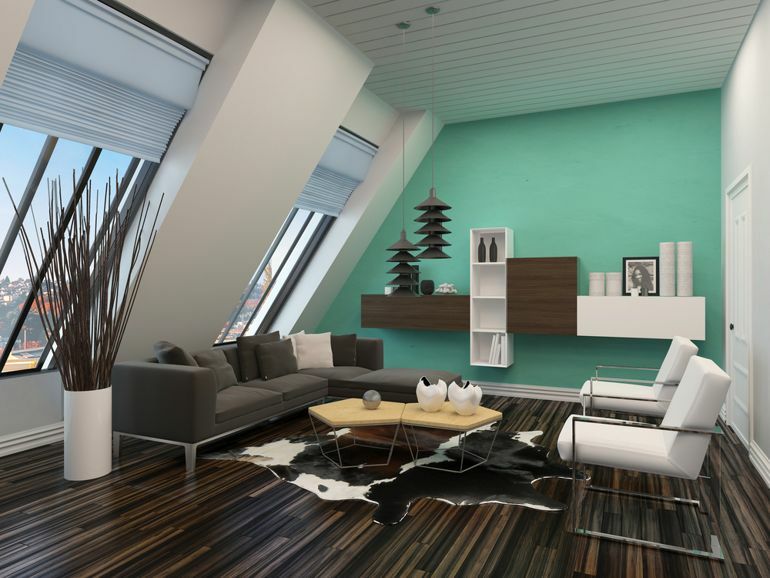 If the colour you applied to your walls makes you feel comfortable while in the space, it’s the right colour. If you feel uneasy or frazzled, you may need to take another spin around the colour wheel.